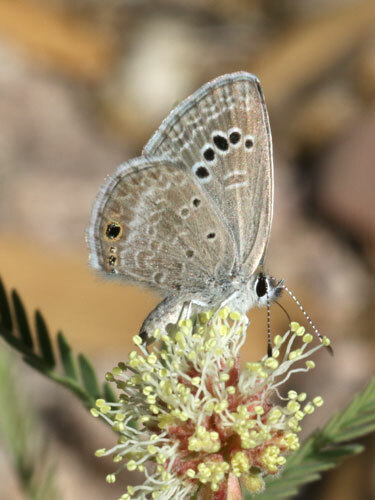 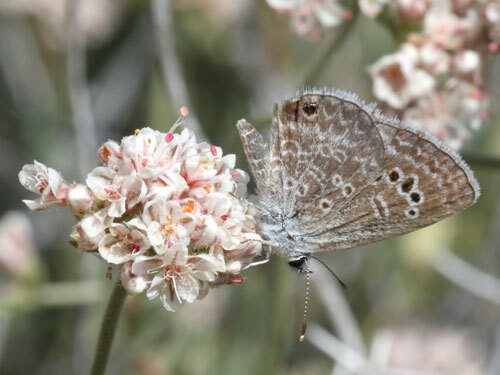 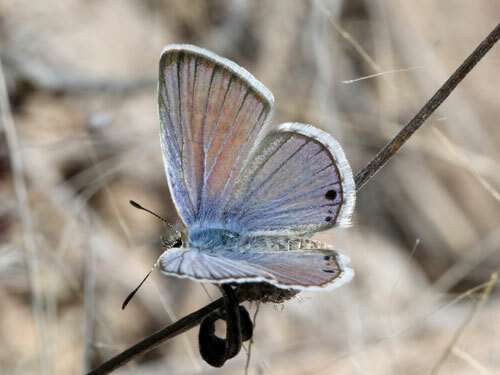 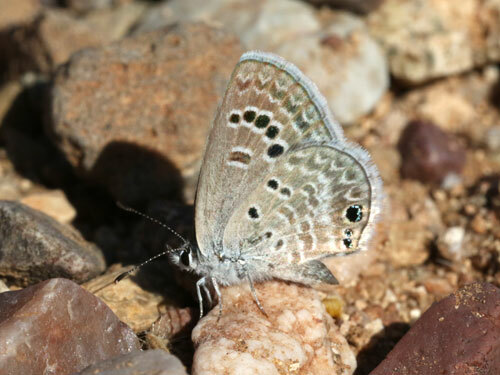 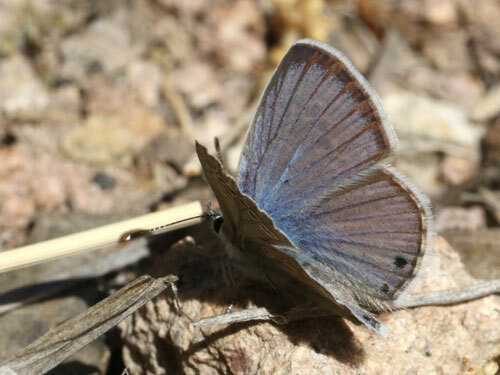 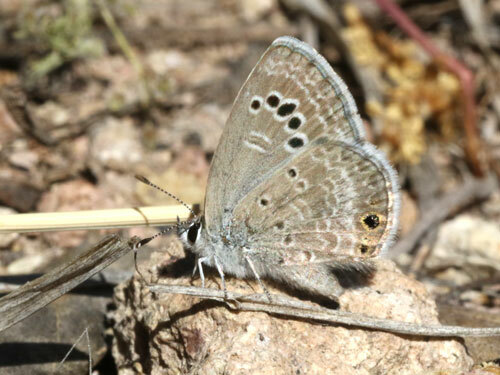 ARIZONA April 2015: A common blue we found throughout our visit. 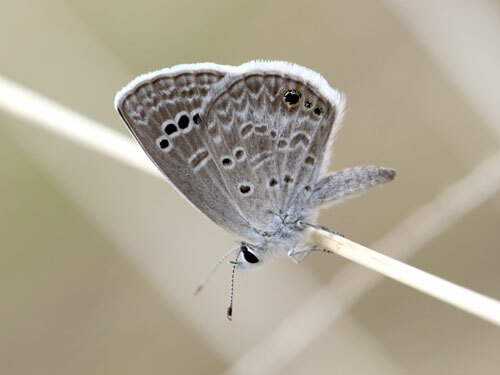 Frequenting dry bushy places it would happily pose for photos. 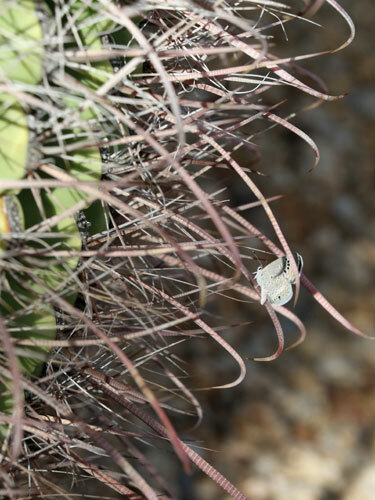 Resting on spines of a barrel cactus.